Marcus Coleman, defensive coordinator for the reigning Indoor Football League champions, as the franchise’s first head coach. Coleman, an All-American defensive back at Texas Tech University who played for 11 years in the NFL, most recently spent two years as defensive coordinator and defensive backs coach for the Iowa Barnstormers, who won the United Bowl – the IFL’s championship game – last year with the league’s top-ranked defense. The Barnstormers had the defensive player of the year in both years Coleman served as defensive coordinator. In 2017, linebacker Javicz Jones won the award when he set a club record with 148 tackles. In the team’s championship season, defensive back Bryce Enyard was the IFL Defensive Player of the Year with a league-high eight interceptions. 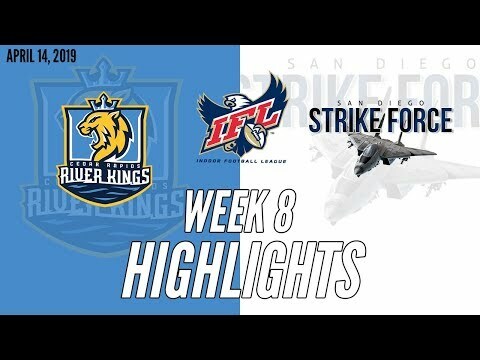 Two other players, lineman Keith Jones Jr. and linebacker Zachary Allen, earned first-team IFL honors last season while defensive back Jourdan Wickliffe was on the second team. Coleman played 11 years in the NFL for three teams between 1996 and 2006. He was drafted by the New York Jets in the fifth round of the 1996 NFL Draft and played for the Jets until he was taken by the expansion Houston Texans in the 2002 expansion draft. He had seven interceptions for the Texans in 2003, tied for fourth in the NFL, and still holds the franchise record with a 102-yard interception return for a touchdown. He finished his career in 2006 with the Dallas Cowboys. In four seasons as a defensive back at Texas Tech, Coleman had nine interceptions, four of which he returned for touchdowns. He was named a Football Writers Association of America First-Team All-American after his senior season in 1995. Coleman was inducted into the Texas Tech Athletics Hall of Fame in 2010, and last year was inducted into the Southwest Conference Hall of Fame. Coleman and his wife, Lisa, have three children and one grandchild. Coleman will now begin the process of assembling the team’s first coaching staff. The team will begin its inaugural season in March playing at the Tucson Convention Center Arena. 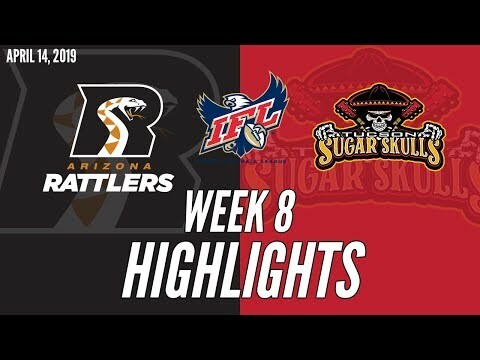 The eight-team league will be in its 11th year with Tucson and the Quad City Steamwheelers as new additions to the league. Tucson Indoor Football is holding a name-the-team contest. The submission deadline is Sept. 12 at 5 p.m. The name and logo will be revealed at a public event on Sept. 18. For more information on the contest, 2019 season tickets and the team, visit www.tucsonindoorfootball.com, or follow the team on Twitter @TucsonIndoorFB or Facebook @tucsonindoorfootball. Chinn brings a strong background in indoor football as a player and a coach. He most recently was assistant head coach and wide receivers coach for the Iowa Barnstormers where he coached last year with Coleman who was the defensive coordinator. 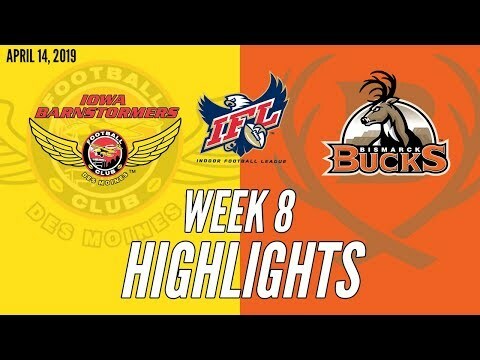 The Barnstormers are the defending Indoor Football League champions. Iowa wide receiver Brady Roland was named to the First Team All-IFL Offense. 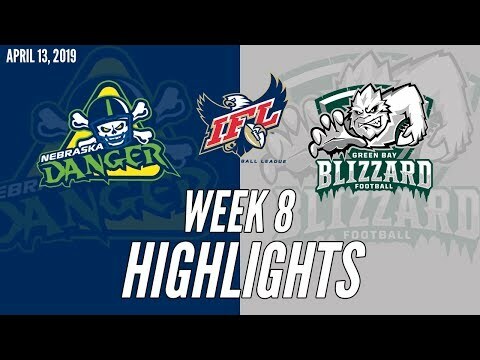 Before joining Iowa for the 2018 season, Chinn coached for six years with the Nebraska Danger, including his final year there as head coach, taking the Danger to the playoffs. He played three years in the IFL for the River City Rage and the Danger before turning to coaching. Chinn played college football at Western New Mexico University. 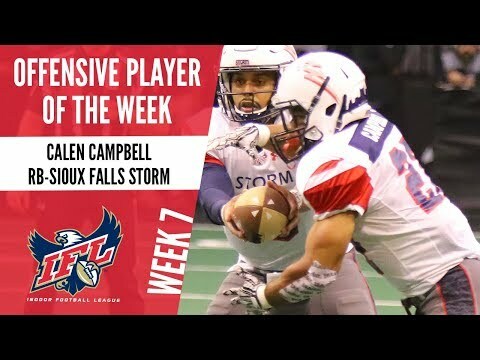 Nelson was the defensive line and linebackers coach and special teams coordinator for the Iowa Barnstormers, the defending IFL champions, in 2017 and 2018. He was on the Barnstormers staff with Sugar Skulls Head Coach Marcus Coleman, who was defensive coordinator. Prior to joining the Barnstormers, Nelson was an assistant football coach at Livingstone College, an NCAA Division II school in Salisbury, North Carolina. In six years at the school, he coached defensive line, running backs and special teams. He also was an administrator in the athletic department as an associate athletic director for compliance. While at Livingstone College, Nelson spent the 2011 training camp with the Pittsburgh Steelers as a participant in the Bill Walsh Diversity Coaching Fellowship. Nelson was a wide receiver for two years at Clemson University in 1989 and 1990 before transferring to Kent State for his last two years of eligibility. He is a graduate of Kent State.